As many of you know, we have been creating a general-purpose dividend growth “ETF” at Motif Investing . A portfolio at Motif is a basket of up to 30 stocks intelligently selected and weighted to reflect an investment theme. It’s not a real ETF, of course. But it is a ready-made portfolio of stocks that you can invest in, just like an ETF. And it has certain features that are better than ETFs. ETFs have drawbacks like recurring annual fees and lack of investor control. With a Motif portfolio, you can add or drop stocks, rebalance holdings, or do anything you want to customize it to your own goals and investing psychology. And unlike an ETF, you only pay a commission when you trade. [ad#Google Adsense 336×280-IA]There is no fixed percentage extracted every year for expenses. Of course, you can just observe it for general interest and educational value. It costs zero to do that. The final stock selections have been made, and the portfolio will be available for investment and observation at the start of the new year. The purpose of this article is to give you a sneak preview of the new “ETF” before it is opened to the public. What Stocks Are in the “ETF”? Here are the final selections for the portfolio. • The portfolio’s yield shown at the bottom (3.4%) is the arithmetic average of the yields of each of the stocks. The yield of the portfolio may differ due to weighting, and of course it will change over time. The yields of the individual stocks range from 1.4% to 5.5% at the moment. • The dividend growth rate (DGR) figure is the smallest of the 2016 increase, 2015 increase, 3-year compound average, and 5-year compound average. I recorded the smallest to be conservative in scoring the stocks. The DGRs range from 2% per year to 27% per year. The arithmetic average is 9.2% per year. 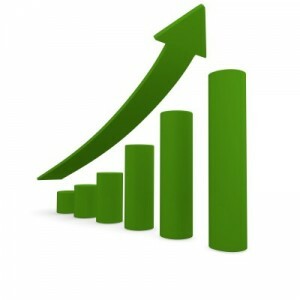 • The number of years of dividend increases ranges from 5 to 54, with an average of about 22 years. As you can see in the last 2 lines of the table, the portfolio betters the average stock in the Dividend Champions, Contenders, and Challengers (CCC) on yield, dividend growth rate, and years of increases. That is the outcome of the scoring and selection process. The portfolio is well diversified, with stocks from 8 of the 11 GICS sectors. The percent of portfolio for each sector is approximate. As described in previous articles, I used a point scoring system to identify the top dividend growth companies. All statistics for the final selection process were recorded from December 9-18, 2016, and the final picks were made a few days after that. The final roster is not comprised entirely of the 29 highest-scoring stocks. Here’s why. 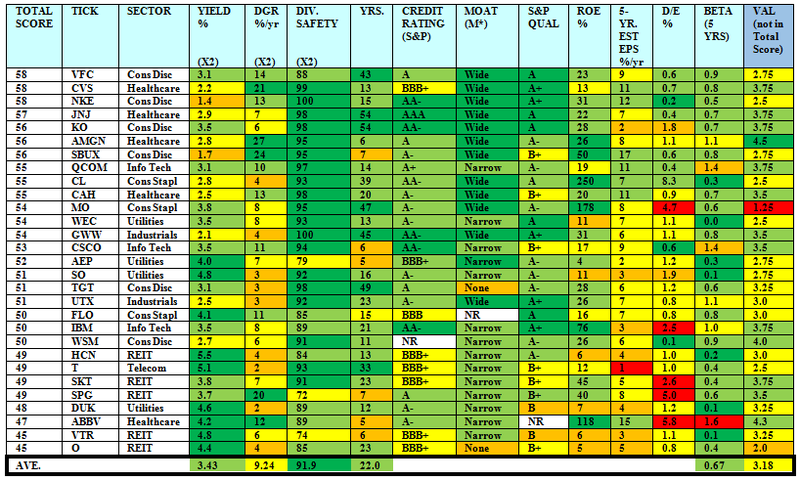 First, I divided the finalists into 4 yield categories (1-2%, 2-3%, 3-4% and 4%+). A few times, a stock from a higher yield category was selected over a higher-scoring stock from a lower yield category. This was in furtherance of the overall goal of a 3.5% yield from the portfolio. Second, I added or dropped a couple of stocks based on the portfolio’s goals of diversity across yields, dividend growth rates, and economic sectors. Third, after the scoring was completed, I valued the stocks using my 4-step system. In many cases, high-scoring stocks were eliminated based on bad valuations. They are just too expensive right now. Examples include Automatic Data Processing (ADP), Hormel (HRL), 3M (MMM), Microsoft (MSFT), McDonald’s (MCD), Lockheed-Martin (LMT), and PepsiCo (PEP). Bad valuations trumped scores, but I made 2 exceptions. I placed 2 over-valued but iconic dividend growth companies into the portfolio: Altria (MO) and Realty Income (O). 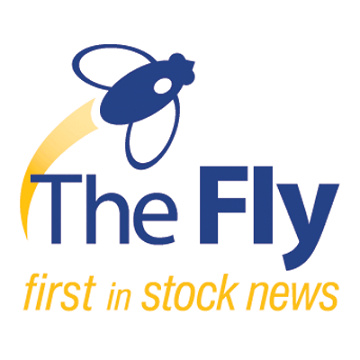 Three stocks in the final portfolio were not in the 56 semi-finalists displayed in the last article. These came into contention late based on further research or updated data. The three are American Electric Power (AEP), Colgate-Palmolive (CL), and Flowers Foods (FLO). Here is a scoring table that shows the stocks in the portfolio. These are sorted in scoring order. • Annual dividend growth rate: 9.2%. • Dividend safety score: 92 / 100. • Beta: 0.67, meaning the average stock has been just 2/3 as volatile as the S&P 500 over the past 5 years. • Valuation: Fair (3.2 on 5-point scale) despite the market’s run-up since 2009. I had intended to leave a few slots open in the 30-slot Motif portfolio for later addition of excellent companies that may acquire better valuations than they have now. But in the end, I filled 29 of the 30 slots. As noted above, I placed two iconic dividend growth stocks into the portfolio right now despite poor valuations. The following analysis is from Morningstar. I plugged the stocks into their X-Ray. As you can see at the upper right, the portfolio tilts toward large-cap value stocks. That said, the portfolio contains 2 small-cap stocks (Tanger Factory Outlets and Flowers Foods), and 4 mid-caps (Williams-Sonoma, Realty Income, WEC Energy, and WW Grainger). At the left-center, the display shows the portfolio’s segmentation into what Morningstar calls super-sectors, which are Cyclical, Sensitive, and Defensive. About half the portfolio is Defensive. Center-right displays allocations by Morningstar’s Stock Type. None of the portfolio is in what might be called the riskiest classifications (Distressed, Aggressive Growth, or Speculative Growth). Of course, all of the portfolio is in a category that Morningstar does not use: Dividend Growth Stocks. 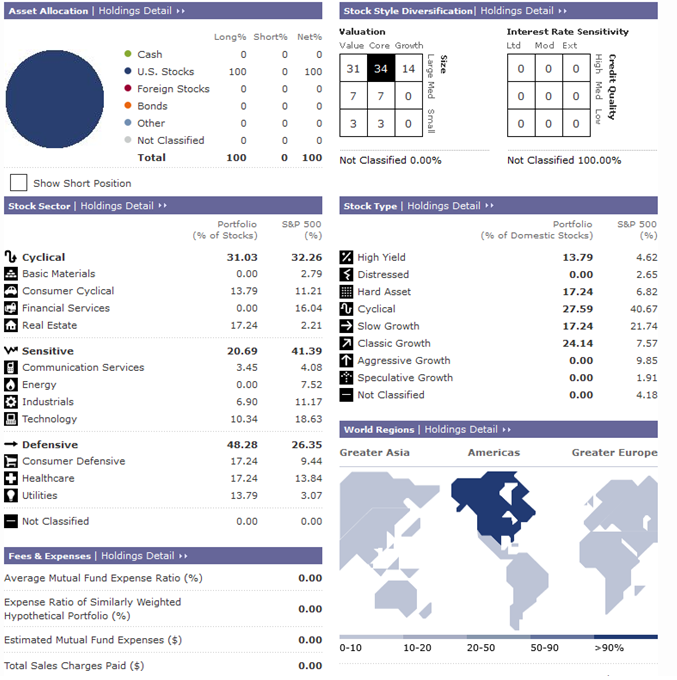 We also get some terrific statistics from the Portfolio Analyzer tool at Simply Safe Dividends. That tool shows a portfolio-wide yield of about 3.4% (same as we saw above), average Dividend Safety Score of 90, and average beta of 0.67. This display illustrates the monthly payments for the $100,000 equal-weight portfolio. 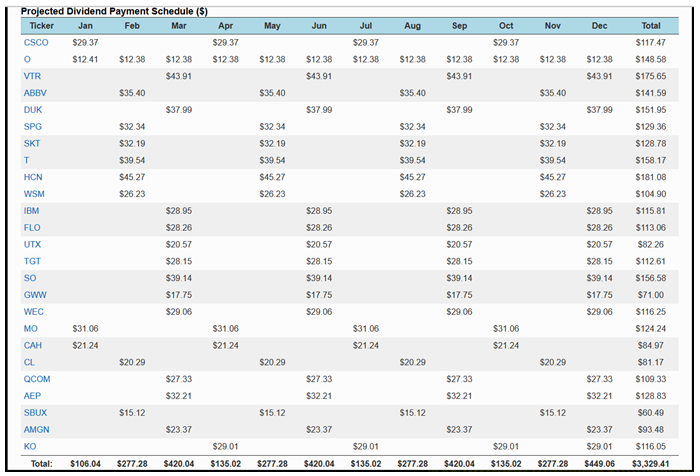 You can see that there is one monthly payer (O), while all the rest have quarterly payment schedules staggered throughout the year. You can also see that all the payments for each stock now show as being the same throughout the year; again, that is because increases have not been announced yet. 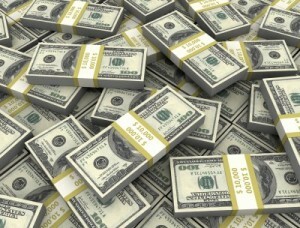 • The income stream is diversified, with no single company accounting for more than 5.4% of total income. • The portfolio has had a 5-year earnings growth rate of 9% per year, which supports the idea that the dividend stream can be expected to grow at 6% per year. • That conclusion is also supported by the Dividend Safety Score of 90 and the reasonable earnings payout ratio average of 62%. Portfolio weighting is a hot topic in ETF-land. As you can see, even though the S&P 500 contains 500 stocks, the top 5 (Apple, Microsoft, Exxon Mobil, Johnson & Johnson, and Berkshire Hathaway) comprise almost 11% of the index. In other words, 1% of the companies account for 11% of the index’s performance. Cap weighting has come under criticism, because studies show that smaller-cap stocks historically outperform larger companies over long periods of time. Cap-weighting therefore runs in the opposite direction from long-term performance. Here is an illustration. RSP is an equal-weighted ETF of the S&P 500. Instead of being cap-weighted, each stock carries equal weight. Therefore, in RSP Apple has the same weight (0.2%) as the smallest company in the index. That tilt towards smaller stocks influences performance. According to Morningstar, here are the trailing price returns for RSP vs. SPY (an ETF that tracks the S&P 500). The equal weighting of RSP provides a significant performance advantage over the cap weighting of SPY. It even overcomes a much larger expense ratio that RSP charges in comparison to SPY. [ad#Google Adsense 336×280-IA]For our dividend growth “ETF,” what is most important? I believe that long-term income optimization means that we want to emphasize income amount, income growth, and income reliability (safety). So I created a simple weighting system that tilts weights toward those 3 factors. I gave a little extra emphasis to amount, in order to approach the target of 3.5% yield. That identified 10 stocks that deserved to have increased weight. 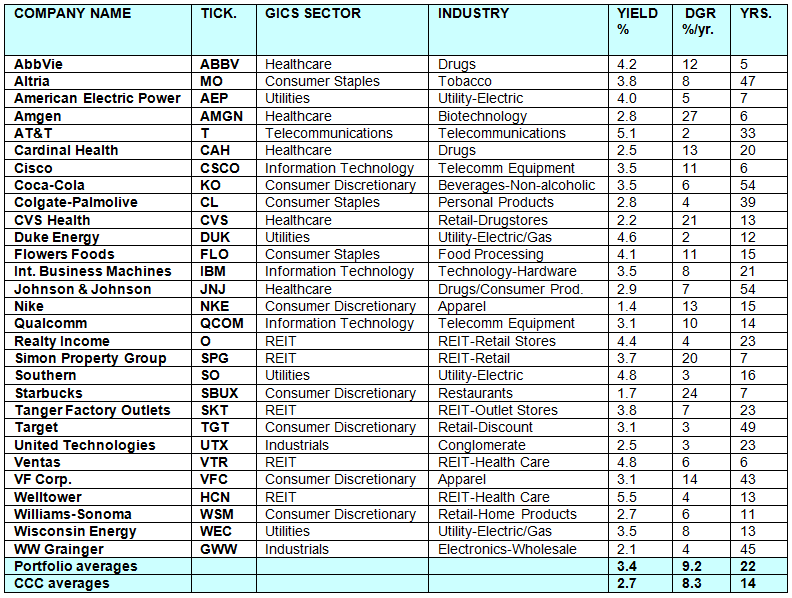 They are ABBV, CSCO, FLO, KO, MO, WEC, SKT, SO, SPG, and T.
So in the final portfolio, those stocks each comprise 4.0%. All the others are around 3.2% of the portfolio. Of course over time these relative weights will change as stock prices change. When I complete it, the “Built” banner will disappear, and Motif will begin tracking the return performance of the portfolio. Right now it is in “building” mode, so performance is not being tracked. That’s why the Motif Index stands at 1000 (its initial value). The 1-year return is looking backward, which is not of much use. Unfortunately, Motif does not track dividend performance, other than to state the portfolio’s yield in the header as shown above. Motif’s performance tracking is based on price changes only. My intention is to write an article every couple of months, tracking the income and yield side of the picture as well as calling attention to portfolio changes as they occur. Changes are expected to be infrequent. As you can see, the Services category contains companies that are in completely different industries. So we find 2 consumer companies (Williams-Sonoma and Target), a healthcare company (Cardinal Health), an industrial (Grainger), and a restaurant (Starbucks). Just input the name of the portfolio (DVK’s Basic Dividend Growth “ETF”) or “Dave Vanknapp” in the search area and the portfolio should come up. If you’re interested in investing in the portfolio, or in playing around with it by adding or deleting stocks, or by changing weights or creating your own portfolio, you will need to open an account with Motif. That is easy and costs nothing. Of course, if you want to invest in this or any other Motif portfolio, or customize one and then invest in it, you will need to deposit money in your account. 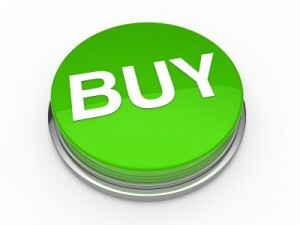 Simply buying a portfolio – either as-is or customized – costs $9.95. Buying or selling individual positions within a portfolio costs $4.95. Automatic reinvestment of dividends is not currently offered. The dividends are credited to your account. That is the same as with any ETF. 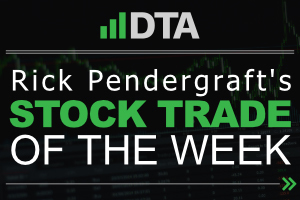 Many of the stocks in the portfolio have been written about on Daily Trade Alert. Below I have selected articles that you can read for further research on the stocks. • Jason Fieber (Undervalued Dividend Growth Stocks of the Week). In addition, 4 of the stocks were featured in Daily Trade Alert’s “9 Best Dividend Stocks to Own Right Now” for January 2017. The current edition of their report can be viewed here. I will see you on the other side of the new year. Happy New Year everyone! ← What’s the Point of Saving Money? What’s the Point of Investing?